These days, wine lovers come in all shapes and sizes. For some, collecting and drinking unique wines may be a hobby or an element of their social life. For others, a glass of “whatever was on sale” at the grocery store will do the trick after a long day at work. Temperature: The folks at Wine Spectator say that the ideal temperature for storing wine is between 65-70 degrees. When the heat gets turned up, the wine begins to “cook” and the aromas and flavors begin to fail. When the temperature dips, you run the danger of corks drying out and letting air into the bottle, which will also damage the wine. 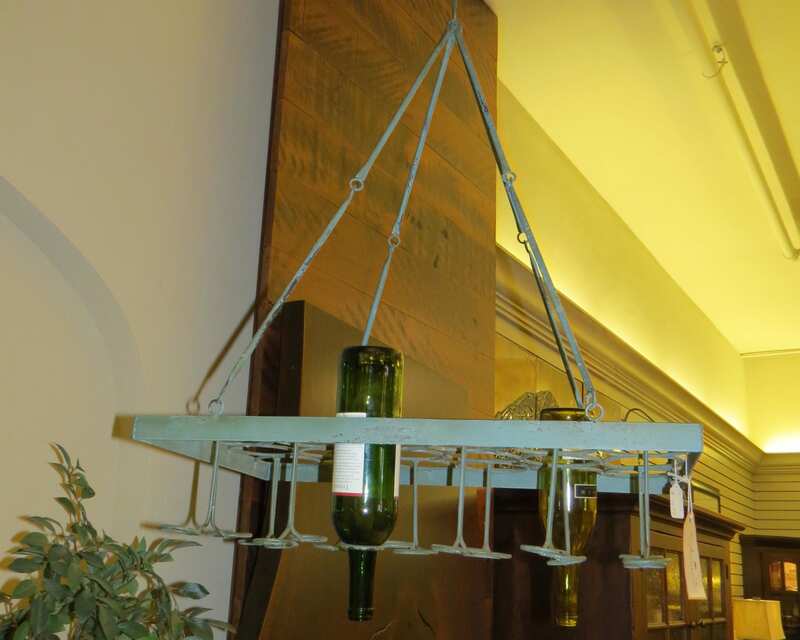 Light: Just like our furniture, it is recommended that wine is stored out of direct sunlight, as ultraviolet rays can prematurely age the wine; consequently, the ideal location for wine storage is someplace tucked away from the sun. Position: Traditionally, wine bottles were stored horizontally so that the liquid would press up against the cork to keep it from drying out. However, many wines today use either screw tops or plastic corks, making it unnecessary to store the bottles sideways. 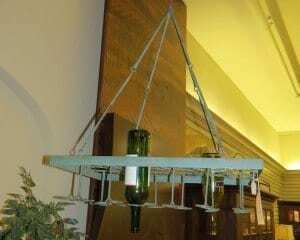 Keep these guidelines in mind when you are looking for wine storage for your home. 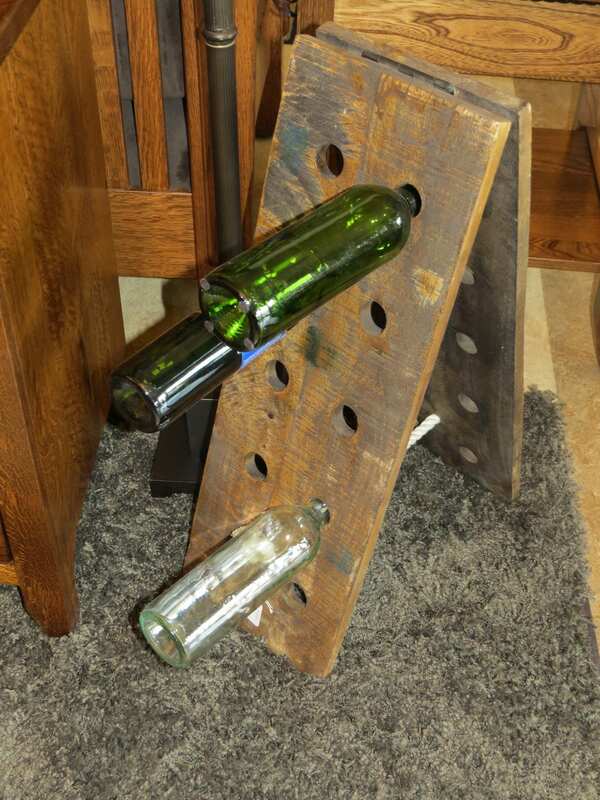 We’ve always got some cute and unusual wine racks on hand at the store or bring in some design inspiration from Pinterest and we can have a piece custom made to fit your home.